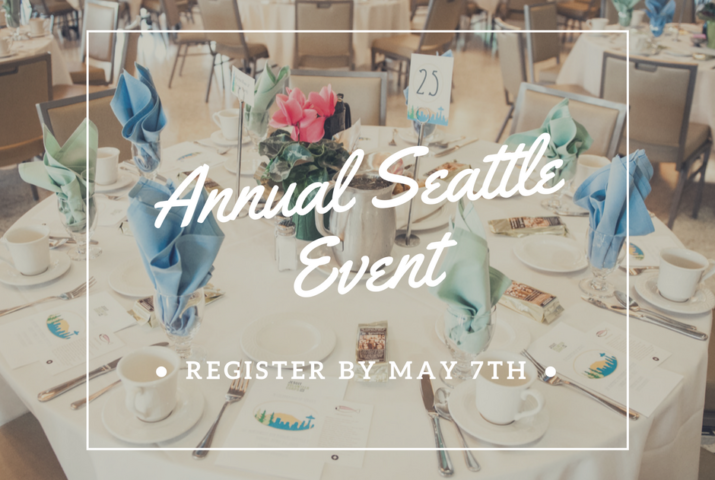 Join us in extending the table at this year’s thirteenth annual Seattle Event! During this Sunday morning brunch, we will be hearing from our keynote speaker, Attorney General Bob Ferguson (’89-90)! We will also be honoring our longtime friend and supporter, Br. Fred Mercy with the Fr. Jack Morris, S.J. award and hearing from current JV, Hannah Legatzke on how she is extending the table through her placement at Northwest Immigrant Rights Project. This event is a celebration of the service of our volunteers and of the communities with whom they serve. By attending this event, you enable JVC Northwest to continue supporting work that advances justice in the world. 503-335-8202 or contact Taylor Ciambra. Thoughts on Join Us May 20 for the Seattle Brunch! Oh how I wish I could be there! I live in Miami and my daughter has an end of the year chorus concert and her confirmation that very same day. As a member of the Bethlehem Peace Pilgrimage, I love the thoughtful way of honoring both Fred and Jack. I am glad others will be there for this special day. Thanks to all of you and love to Fred.